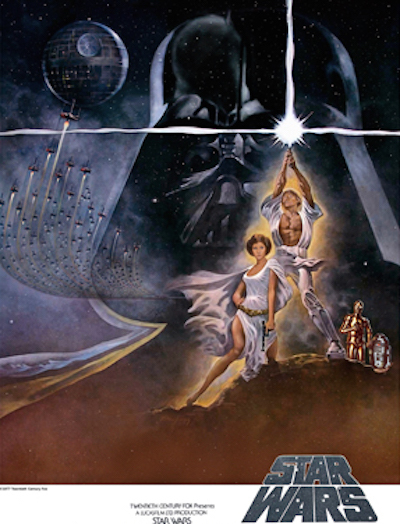 Bangkok's Cinema Winehouse schedule this month includes a triple-bill of George Lucas's original Star Wars trilogy (A New Hope, The Empire Strikes Back, and Return Of The Jedi), screening tomorrow. 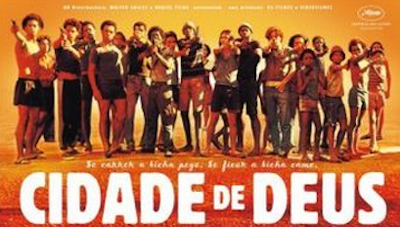 City Of God, directed by Fernando Meirelles in the Rio favelas, will be shown on 25th March. 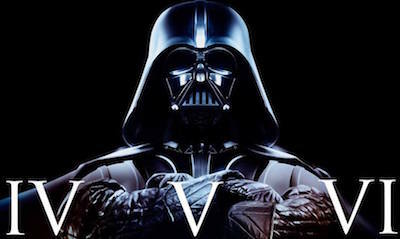 On 29th March, there's a screening of Bryan Singer's The Usual Suspects, starring Kevin Spacey, who also appeared in Seven, American Beauty, and the House Of Cards remake. 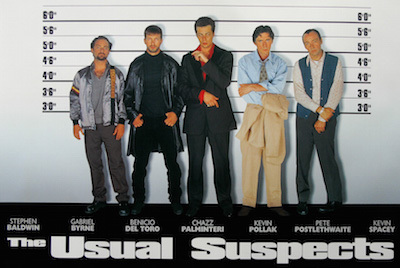 The Usual Suspects (whose title comes from Casablanca) is one of my favourite thrillers, with its complex, non-linear narrative and perfect twist ending. 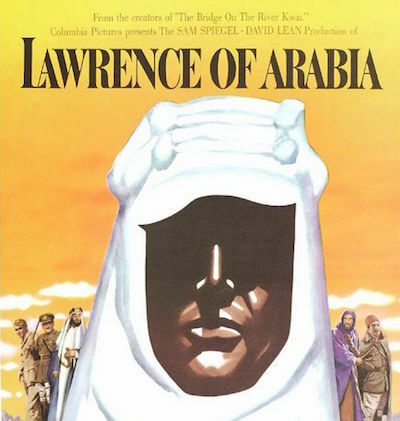 The following day's film is David Lean's extraordinary epic Lawrence Of Arabia.